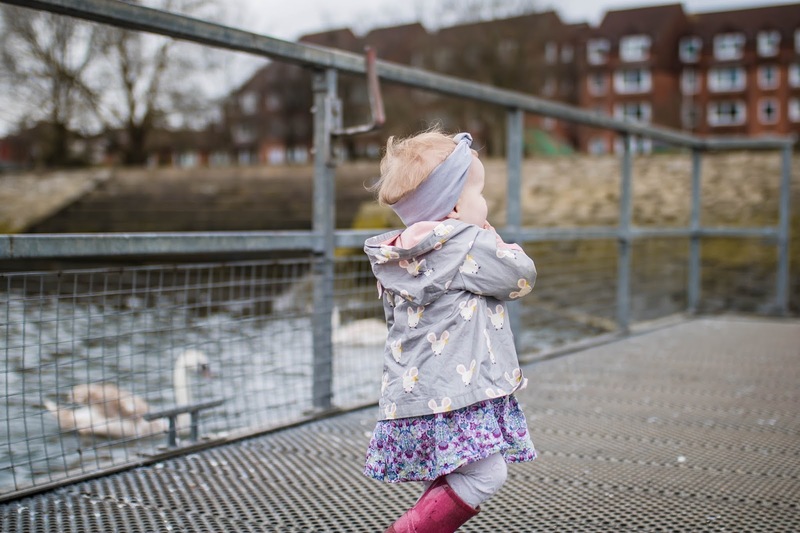 Our Candid days this week was a lovely walk down by the river as we fed the ducks and jumped in Muddy puddles. 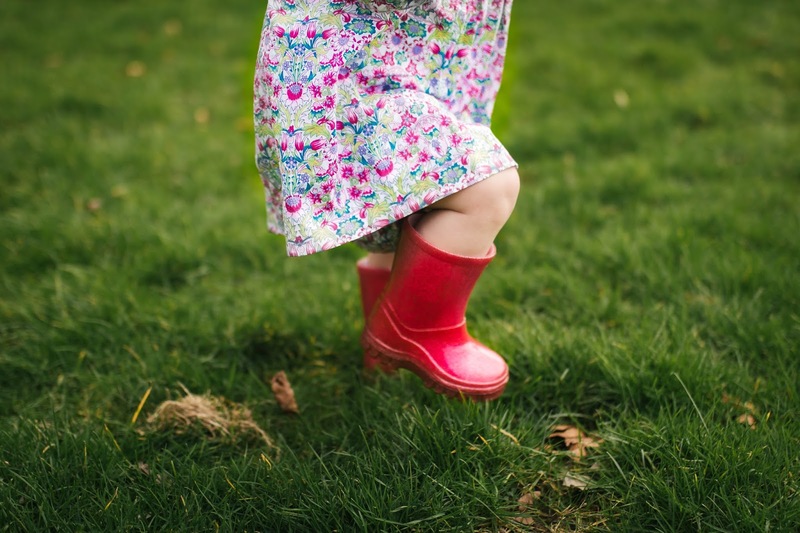 I have wanted to put my Daughter in a beautiful dress with wellington boots - it was this cute image I had in my mind and it came true on Sunday. 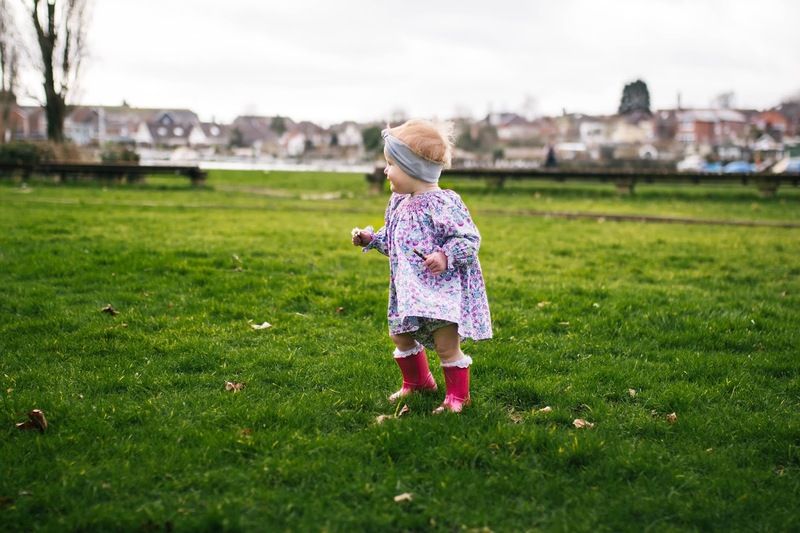 This was the first time Iris had ever wore Wellingtons and splashed in puddles and it was such a small milestone but one that truly made heart feel full! 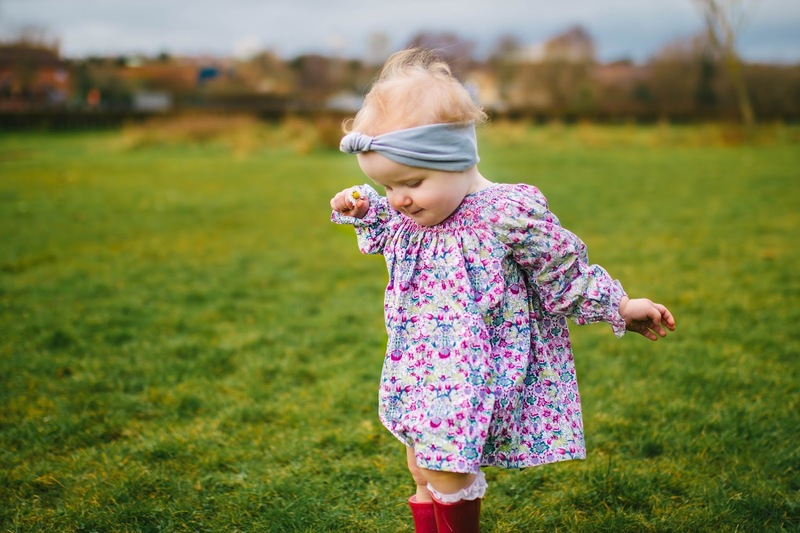 Iris wore the most beautiful dress from La Coqueta Kids and Wellingtons from Next, which were only £8! 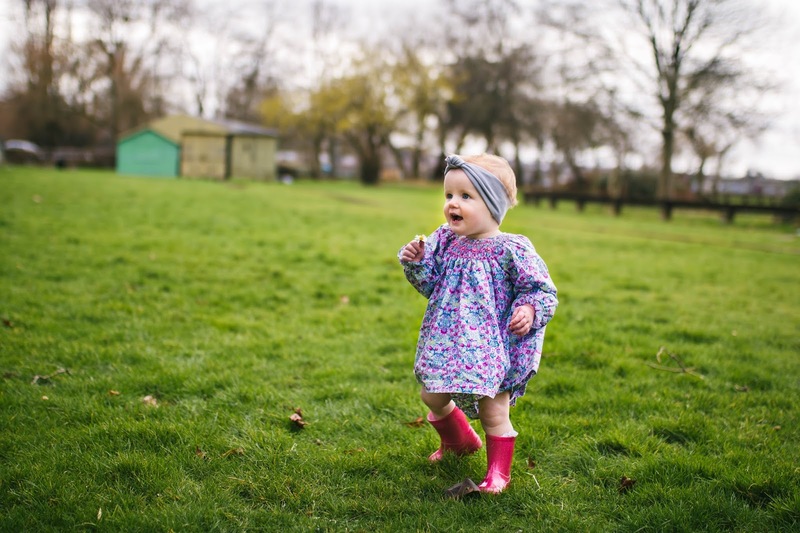 She absolutely loved running around in her little pair of Wellingtons and I loved watching her. 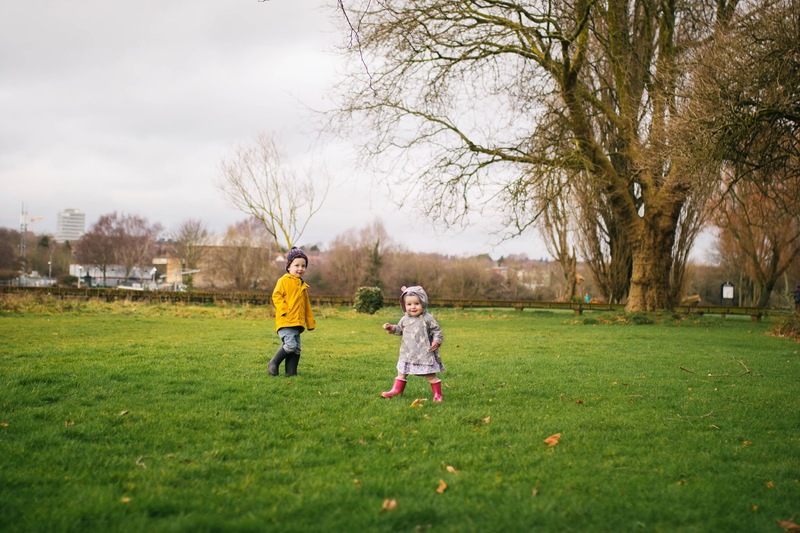 Our local Riverside park is one of my absolute favourite places to go, such a simple area but so wonderful. 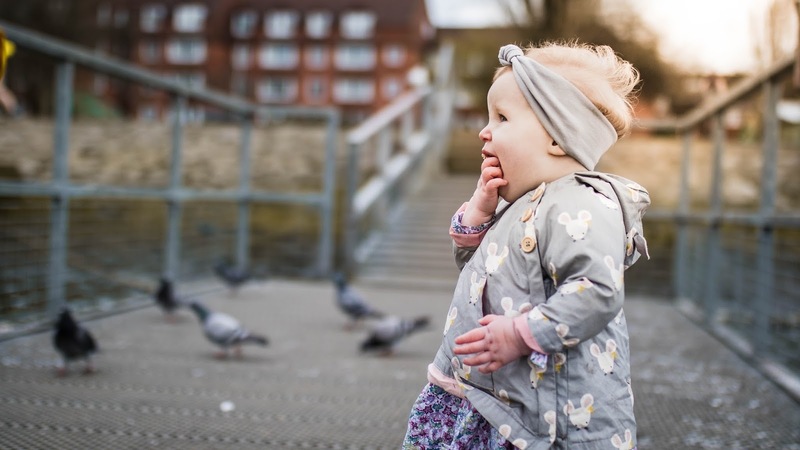 The kids love that they can play in the park, feed the ducks, watch the boats and then also either ride the train if it's running or play on the tracks when it's not - there is also a huge grass area too. 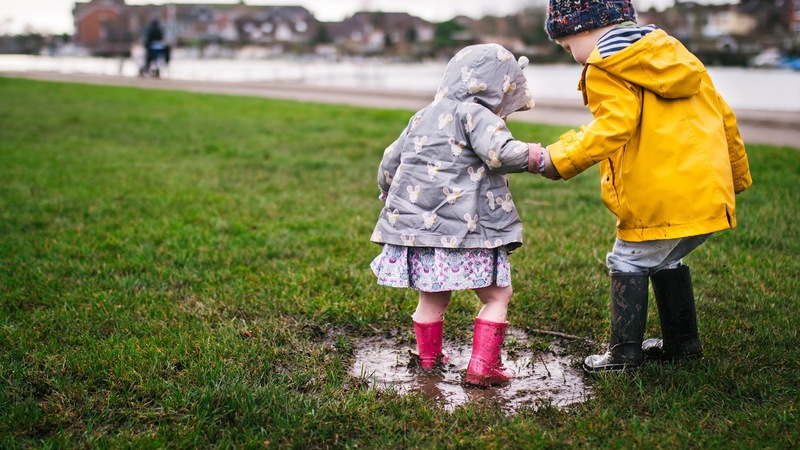 Finding the muddiest puddle to jump in Iris and Lucas held hands and jumped together until Lucas got bored and Iris fell over. She had the muddiest bum and I couldn't help but laugh as I changed her into warm tights. 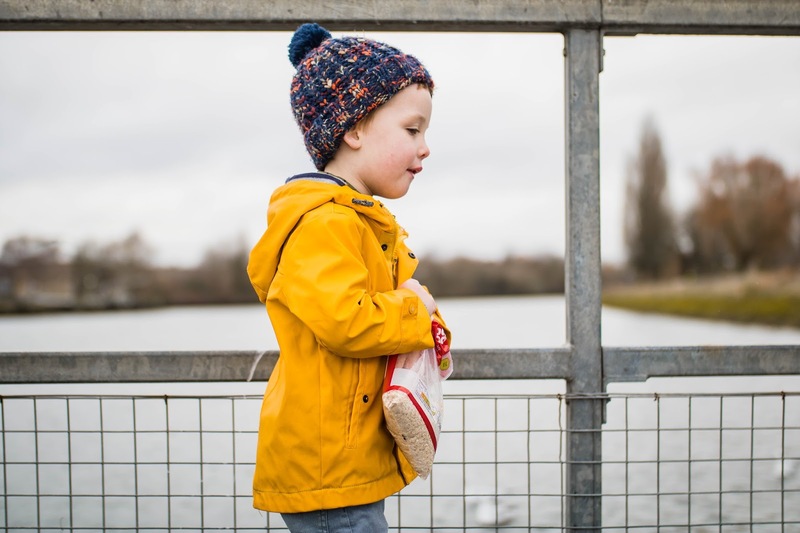 Feeding the ducks is such a simple but great way to spend our time. 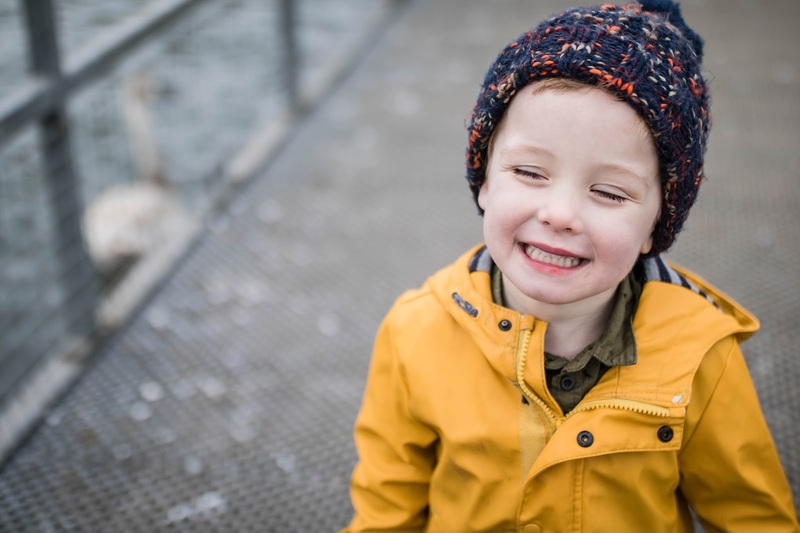 We have recently spotted a little duck, who we have named Dennis, who likes to waddle up to us and eat out of our hands, sadly Lucas got a shock when Dennis caught his finger slightly. He was okay, no blood, bruise or missing finger but he was a little shocked - which you can see in the last image! I did have a giggle too! I mean I laughed at Iris falling in a puddle and then Lucas being nibbled by a duck... where's my parent of the year medal? 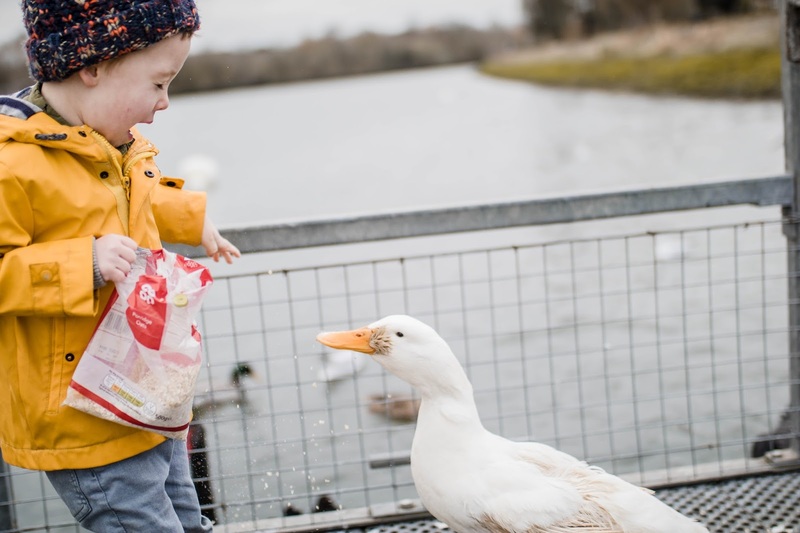 We feed the ducks oats because we were told bread isn't good for their tummies, so now Lucas is convinced we feed them porridge! Lucas has got really good at throwing them now. 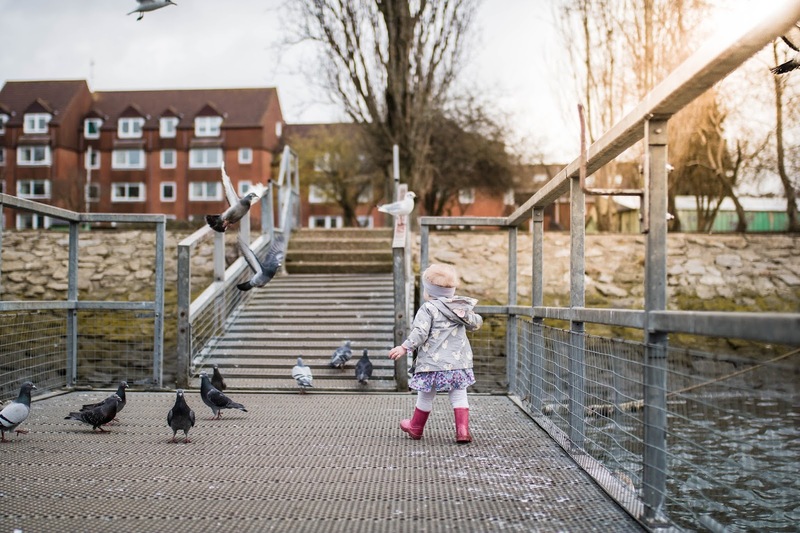 He was also really clever and wanted to feed the pigeons too so put some oats on the edge of the pontoon so they could eat. Iris spent her time eating the oats, following Dennis and yelling "Burrd" at them all. This week I want to invite blogs and DITL vlogs to link up with the *OUR CANDID DAYS LINKY* If it works well it will continue. I will be doing Our Candid Days every Tuesday and invite ANYONE to link up parenting or not and will watch, read and comment on every youtube video and blog post linked up. 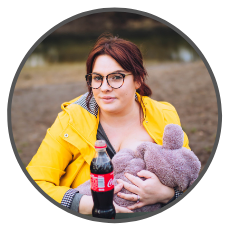 I also chose my favourite vlog, blog post and instagram images from the week before and share them in the blog post. My vlog linked to this is taking ages to upload but will be live asap and i'll embed it! Please link up I can't wait to see what you've all been up to in you Candid days.